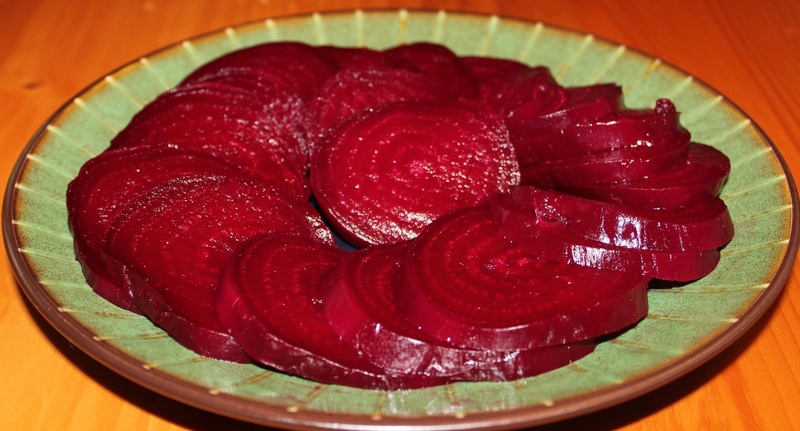 Roasted beets have a delicious sweetness to them. Use them in salads or eat them as is. They are great either way. Coat each beet with olive oil. Wrap tightly in foil. Peel and slice beets. Store unused beets in closed container in the refrigerator.